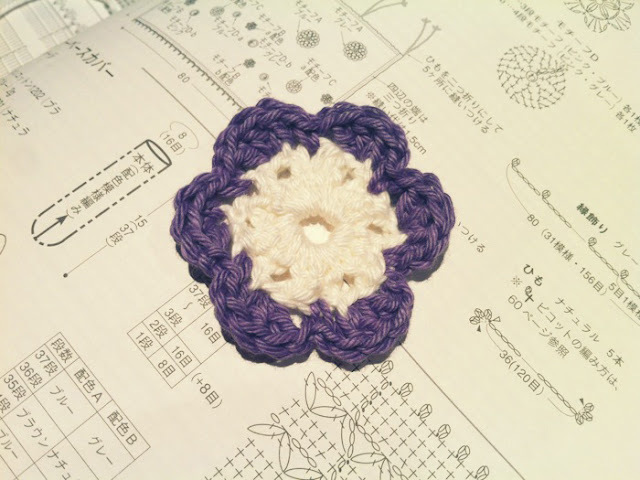 I've been busy with everything other than blogging lately, especially crochet! 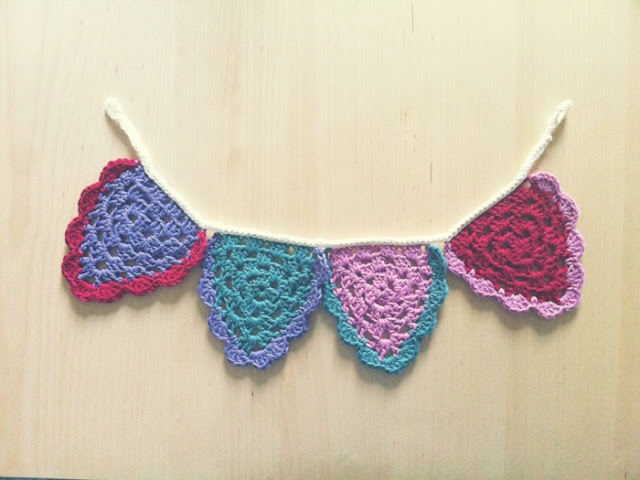 A crochet bunting for a very old and dear friend - my first crochet item I have gifted! 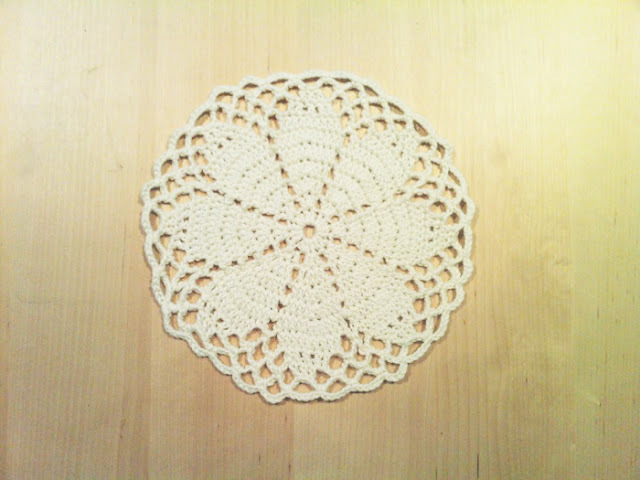 My first crochet doily - made especially for my Mum. A little crochet flower that I might turn into a brooch. so adorable! i love the bunting! when i return we have to get crafty!